Meet the PMS "Green Team." 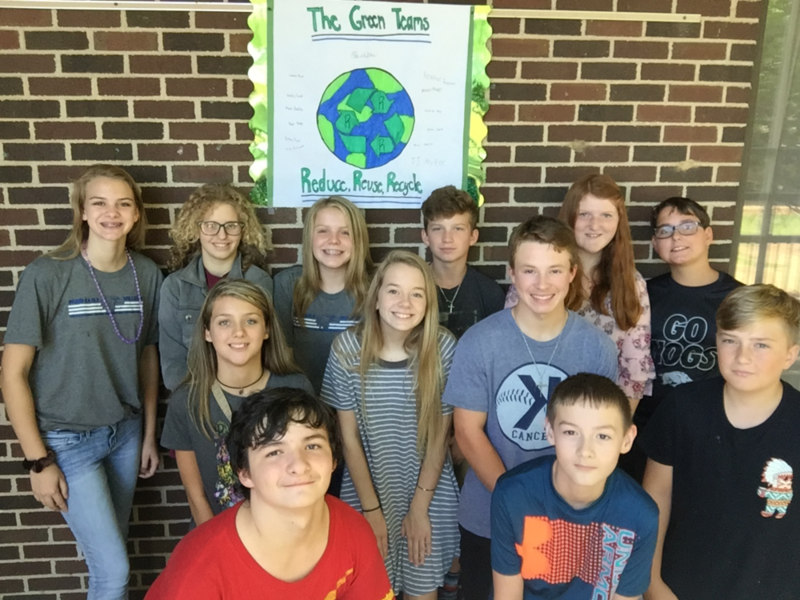 These Garden & Recycling Course students are working to develop a dual program to promote recycling at PMS & build a garden on campus. The goal of the Course is to facilitate real-world application of problem-solving strategies, to instill goal-oriented task commitment & to provide opportunities for collaboration both within & outside of the school environment.